With golf tournament coverage ramping up on sports television networks, the 2018 Golf Kelowna program advertising is tee-d up and hitting the airwaves. 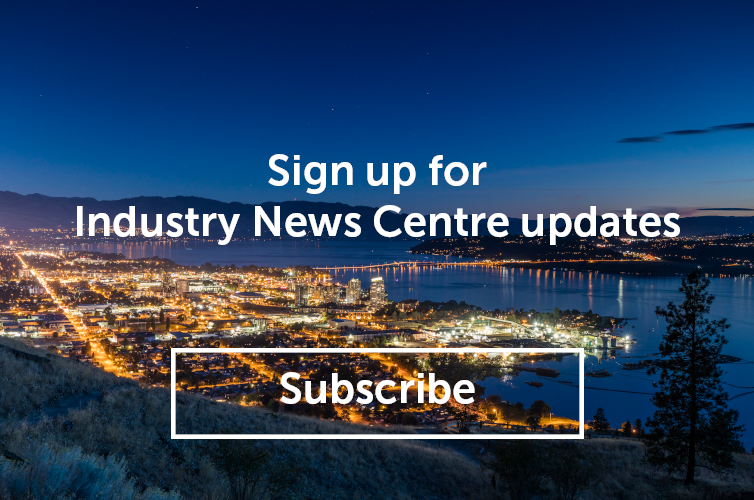 National television advertisements encouraging golf groups to choose Kelowna for their next getaway have started running and additional advertising including e-mail marketing, digital advertising (banner ads and videos), and golf association partnerships will soon launch. Golf Kelowna courses will also be represented at the Vancouver, Calgary and Edmonton golf shows to personally invite golfers to our destination. By placing targeted advertising messages in front of golfers who are itching to hit the greens, we increase their awareness and interest in a trip to Kelowna. And with so many great courses for all levels of play combined with our beautiful lakeside city and strong food, wine and craft beverage experiences, who could resist. Quick fact: The golf industry is a major economic contributor in the province, and contributed $2.08 billion towards BC&apos;s GDP in 2014.